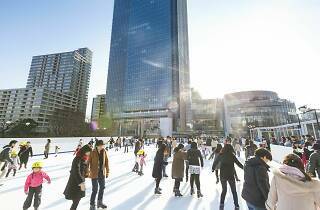 Winter's no excuse to stay inside. 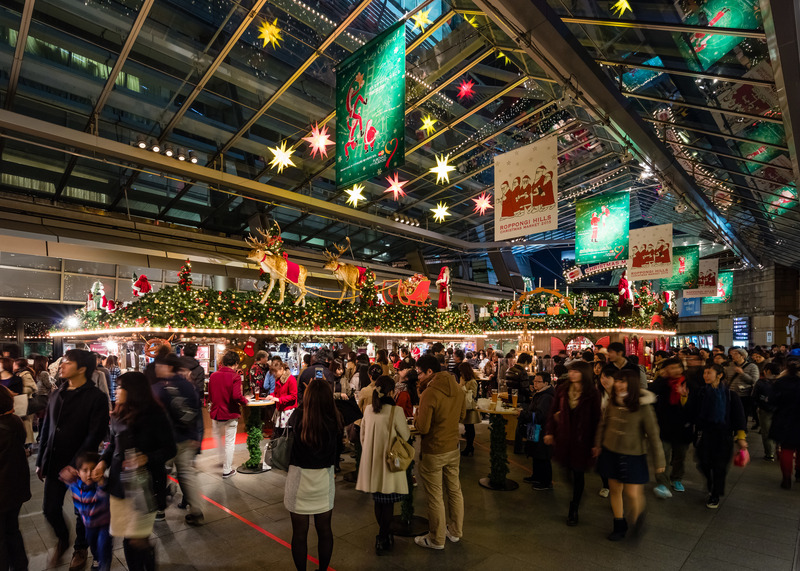 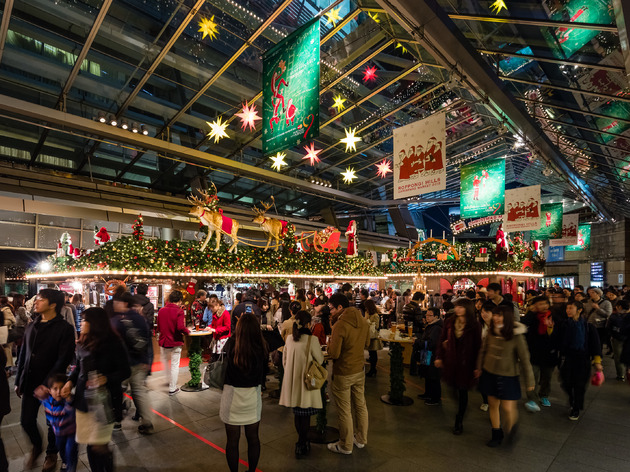 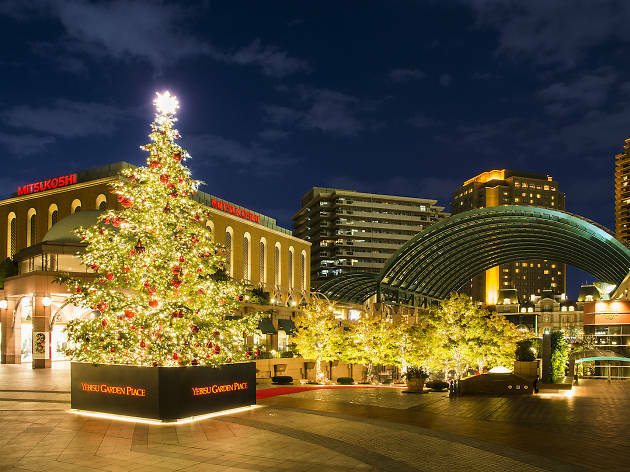 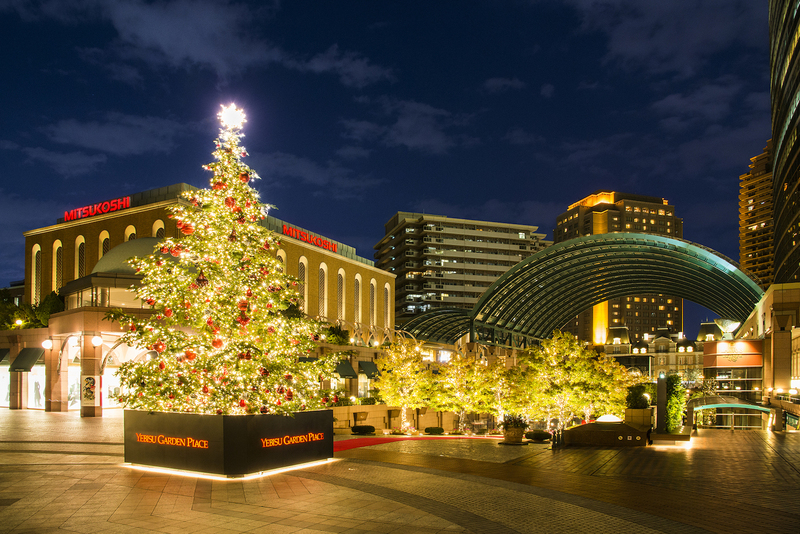 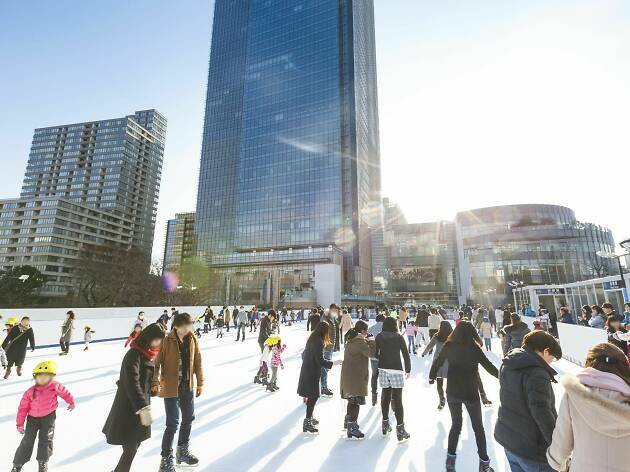 In fact, when the cold starts to creep through the wafer-thin walls and shoddy window frames of Tokyo houses and apartments, rather than trying to hide under a mountain of blankets, one might actually be better off engaging in some healthy outdoor activities. 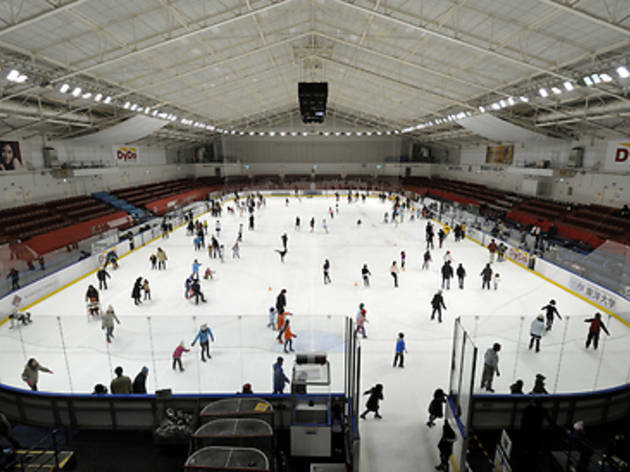 Ice skating's obviously something best experienced out in the open, and quality rinks have been popping up all around the city in recent years. 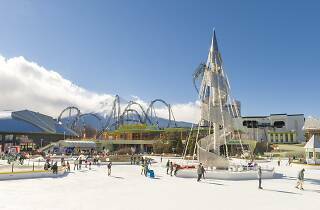 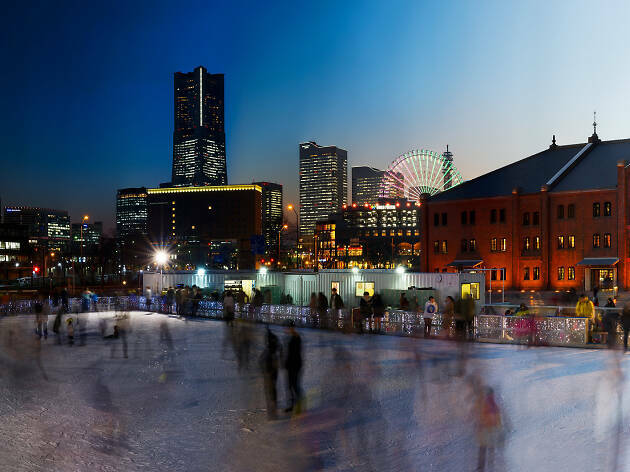 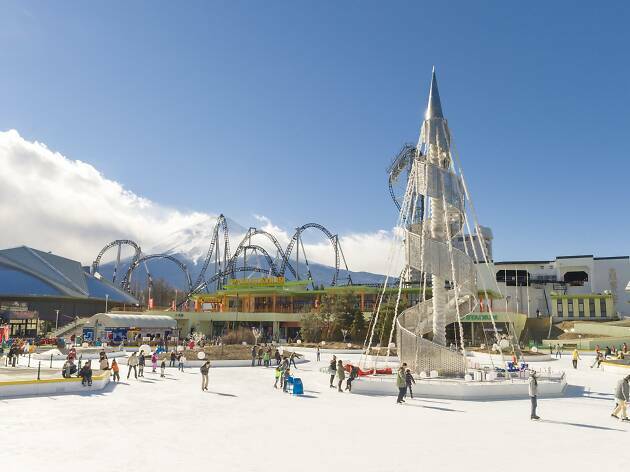 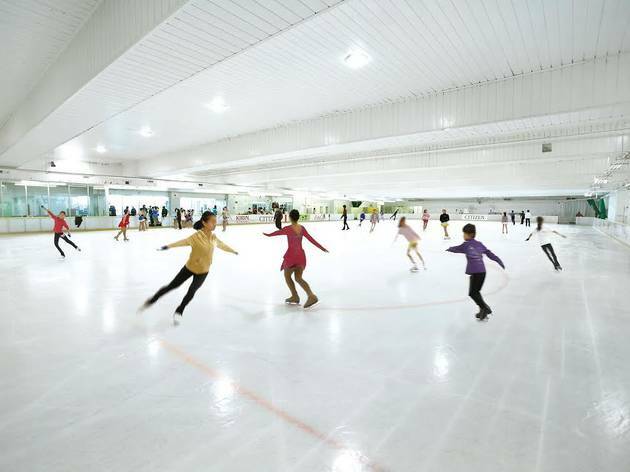 Here's our quick guide to the best skating spots out there, including both winter-only rinks and year-round, indoor facilities that are also great places for serious figure skating or ice hockey training. 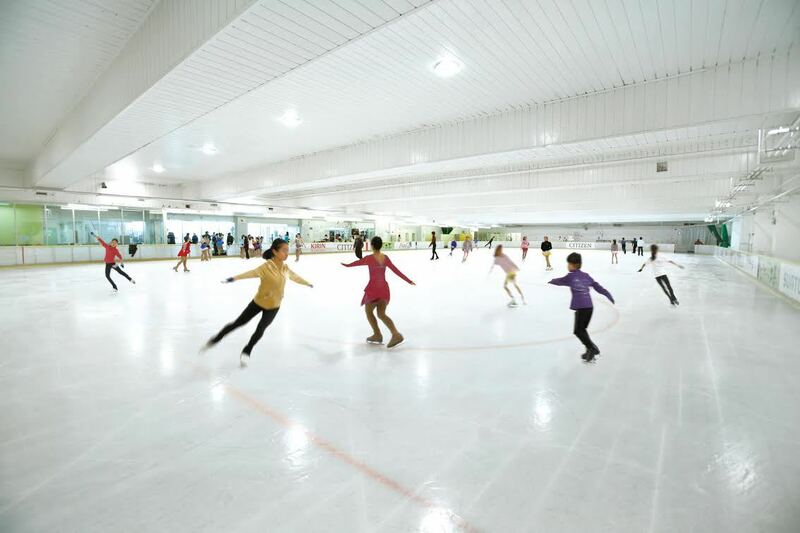 First-timer or seasoned veteran, family with kids or couple looking for a date spot – everyone's welcome, and gear rentals are available at most of these places as well. 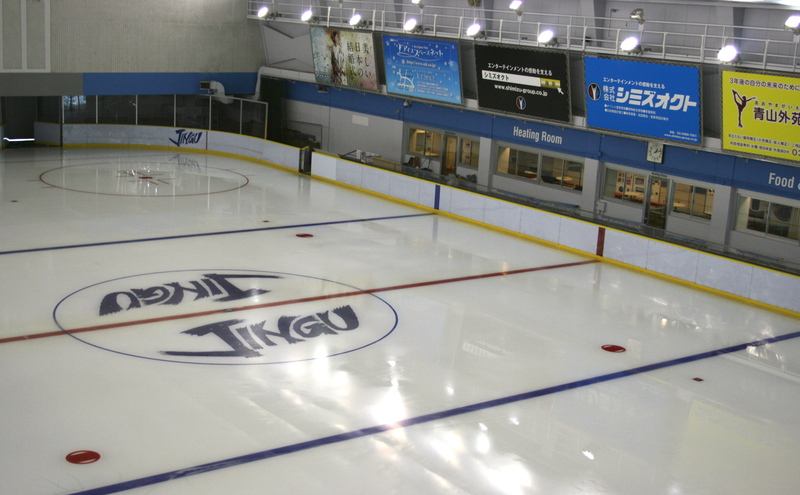 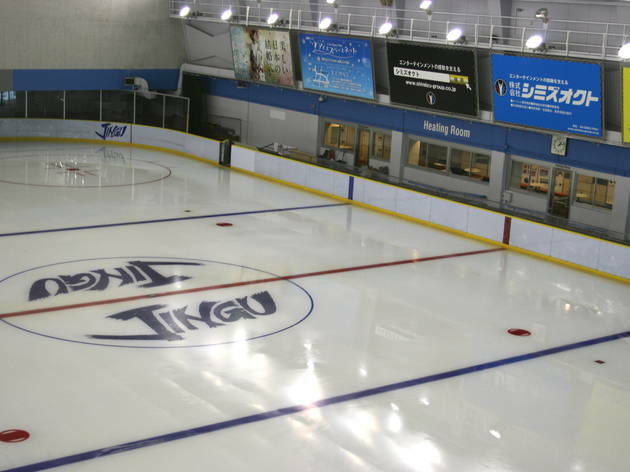 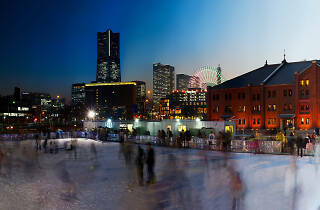 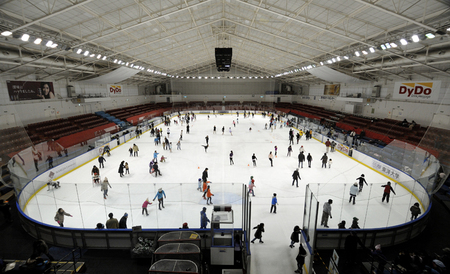 This competition-standard rink operates year-round, and is always open to the public. 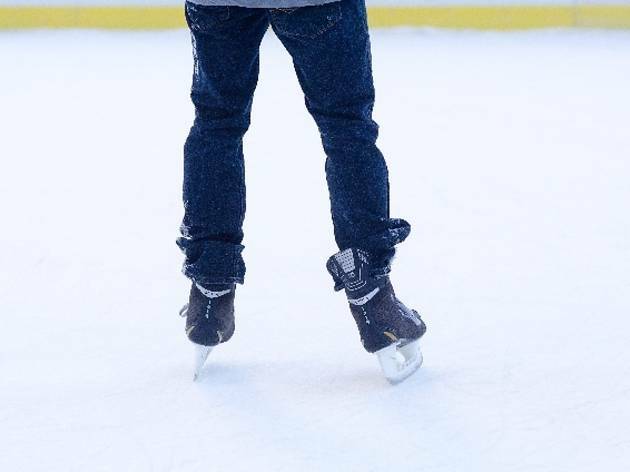 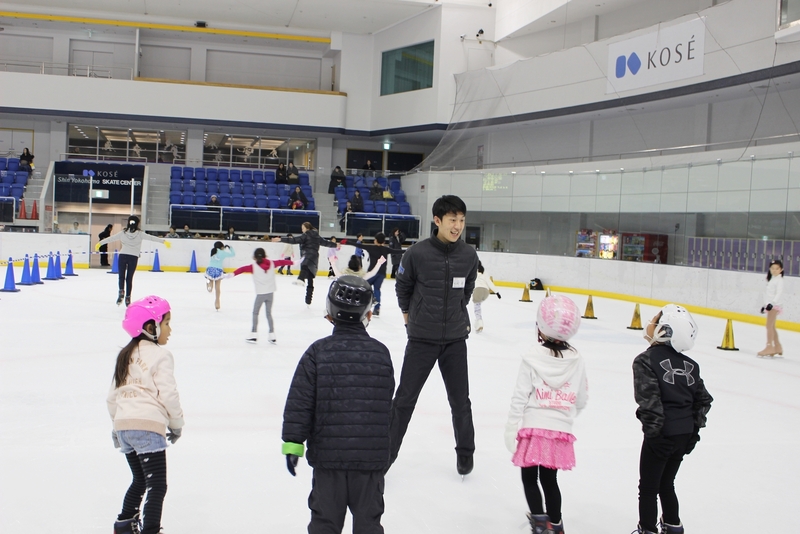 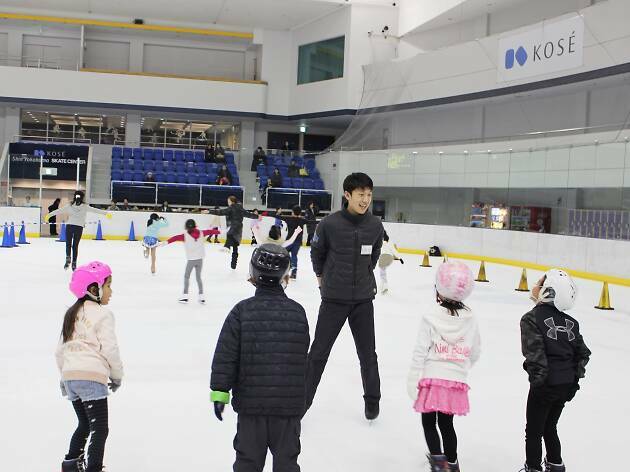 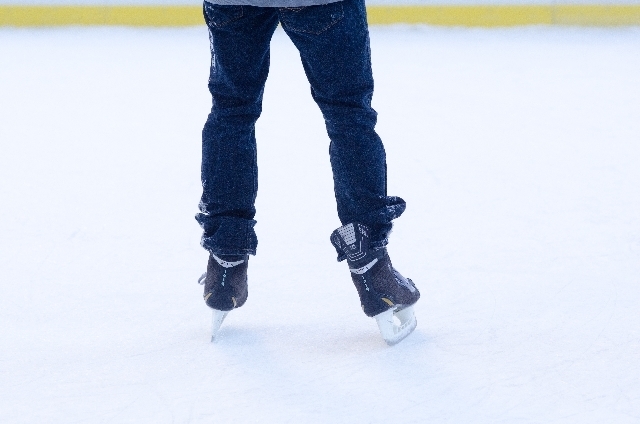 Catch a glimpse of aspiring professional skaters during training sessions.